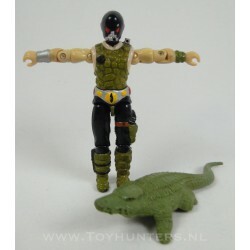 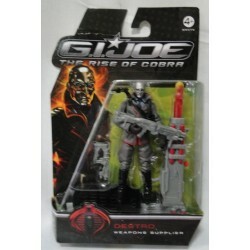 Destro MOC- The rise of Cobra GI joe. 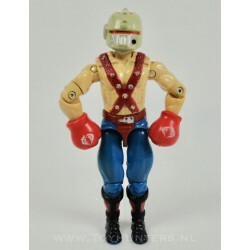 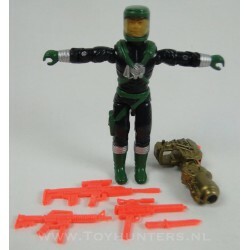 Action Figure made by Hasbro 2008. 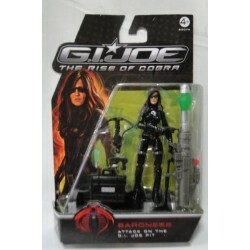 Baroness MOC - The rise of Cobra GI joe. 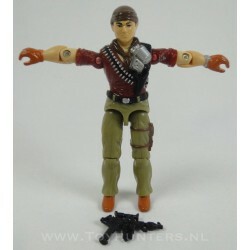 Action Figure made by Hasbro 2008. 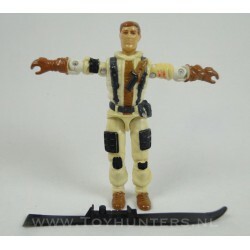 Original GI joe figure in loose condition, not complete. 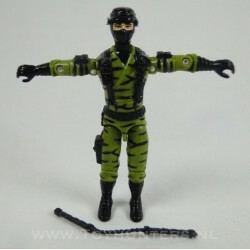 Please check out the pictures, what you see is the exact figure you will receive.